Are you one of those people who prefer an individual holiday? Then this insider tip is just the thing. In the middle of Piedmont, near the medieval town of Alba, an idyllic wine-growing farm awaits you - newly built and with a separate guest house for up to four people. In the evening enjoy a glass of good wine and the fantastic view from your terrace and discover the wonderful beauty of the landscape. The Langhe region promises unforgettable experiences thanks to its characteristic diversity. Hiking, cycling, motorbike tours, horse riding, golf - but above all the culinary delights from the kitchen and cellar are just some of the great reasons for a holiday in this region. Tip: Mountain hiking, rafting and winter sports in the Western Alps, approx. 45 km away, or beach holidays on the picturesque Italian Riviera, approx. 65 km away! Discover our three very different apartments and decide where you'd like to spend your holiday in Piedmont. The Casa Padronale offers a spacious kitchen, plenty of living space and a terrace with a wonderful view of the Langhe landscape. 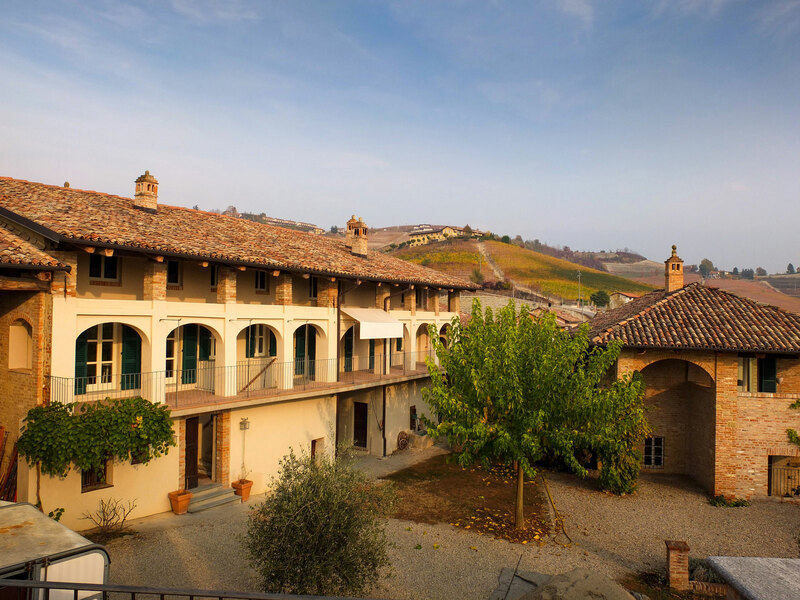 Cascina Ornati is situated on the outskirts of the picturesque town of "Monforte d'Alba" in the province of Cuneo. 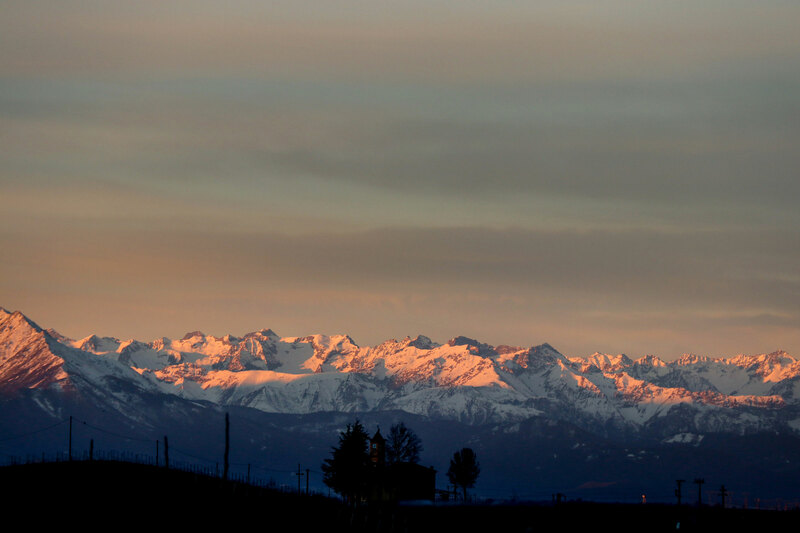 The Langhe region is known for its famous Barolo wine and hazelnut cultivation. 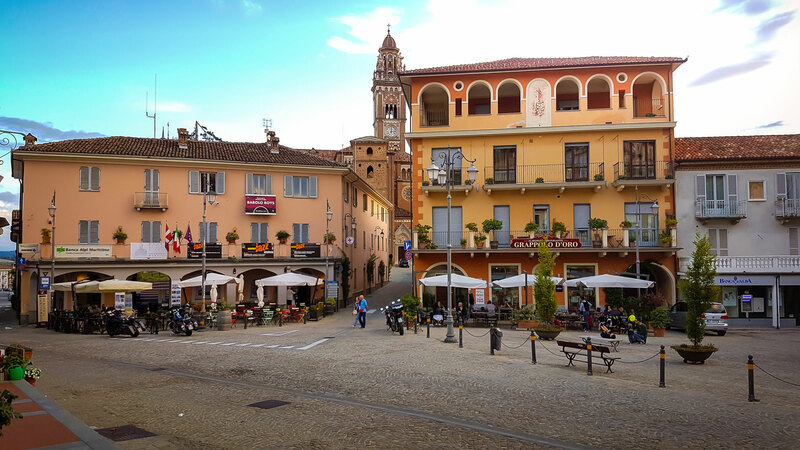 Alba, only 20 km away, enjoys a unique reputation as the "capital of truffles"
There is plenty to discover around Cascina Ornati - enjoy the Mediterranean climate on a short trip to the sea, go truffle hunting or rent a Vespa directly from the tourist information centre in Monforte to explore the area!